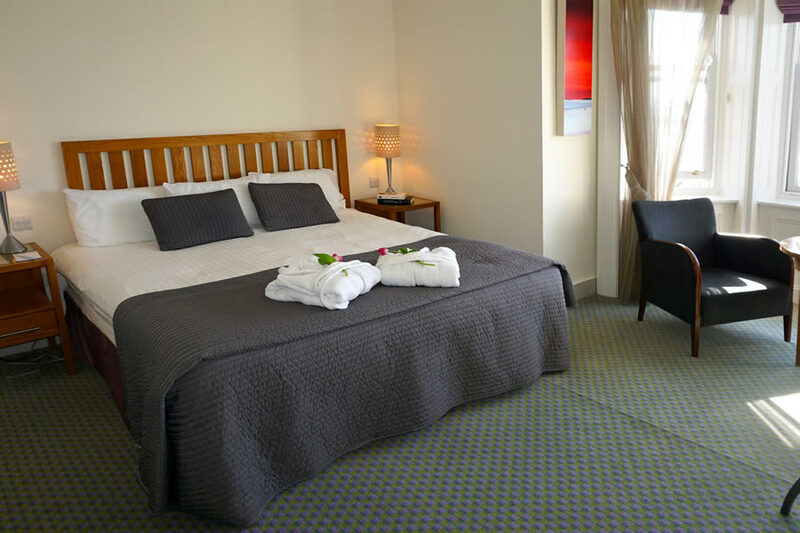 The 4* Mulranny Park Hotel is ideally located on the Great Western Greenway, overlooking Clew Bay and Croagh Patrick and only steps away from the sand and sea of the beautiful Mulranny beach. 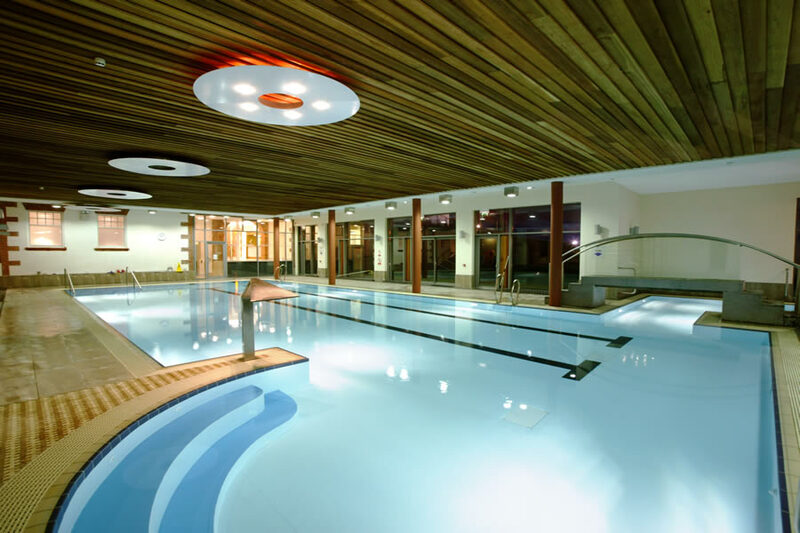 This is an ideal hotel for families and leisure guests with an abundance of activities within close proximity from walking, hiking, golf, water activities, beaches, bays and islands, Westport House & Pirate Adventure Park, Ballycroy National Park to name but a few. Mulranny Park Hotel offers the very best in contemporary comfort and style, with spacious modern ensuite guestrooms, The Waterfront Bar and Bistro with stunning views, Nephin Resuaurant where guests can enjoy mouth watering cuisine in a beautiful and unique setting and guests can enjoy complimentary access to our leisure centre with facilities that include a spectacular 20metre indoor heated pool, jacuzzi, outdoor Canadian hot tub, sauna, steam room, chilled plunge pool and high tech gym, there is also a beauty salon located behind the hotel. A warm welcome awaits you at Mulranny Park Hotel. Restaurant opening times may vary. Please contact hotel for further information. Cancellation Description : Once you cancel your booking up to 48 hours prior to arrival you will not incur a cancellation fee from the hotel. Cancellations that are made within 48 hours prior to arrival and no shows at the hotel will be charged the 1st night of the stay to your card. Please note that your booking deposit is non refundable. By Bus: Bus Eireann travels through Mulranny Village on a daily basis. The main service is to Westport and then a connecting bus will need to be made to complete your journey to Mulranny taking approximately 40 minutes. The service will drop off outside the hotel. Further information and timetables can be found on www.buseireann.ie. By Rail: There are daily train services to Westport from Dublin and connecting stations. Further information and timetables can be found on www.irishrail.ie . At the Mulranny Park we offer a range of interesting and exciting activities to help make your stay with us even more memorable and enjoyable. Mayo is know to be one of Irelands premier adventure destinations. 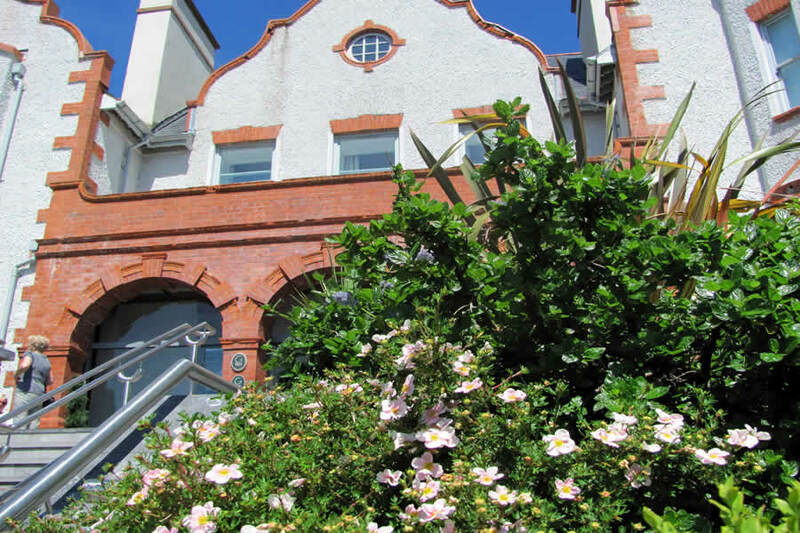 Some of the highlights include: The Great Western Greenway which traverses the Atlantic coast between Westport town and Achill Island and visits the picturesque villages of Newport and Mulranny. At 42 kilometers, it is the long trail of its kind in Ireland. The Greenway offers spectacular views of Clew Bay and its many islands as well as the iconic Croagh Patrick. Visit for www.greenway.ie more information. Wild Atlantic Way: Have you ever dreamt of embarking on a journey of discovery, to hidden places and secret worlds where all kinds of enchantments lie waiting for you? Well now you can, along the wildest, most captivating, coastal driving route in the world, the Wild Atlantic Way and Mulranny village is situated on this route along the Mayo coastline! Tucked away in little villages and towns that snuggle into the coastline are delightful cafes and restaurants.